Just returned home from an exhilarating and informative week out in North Vancouver at Nuytco Research Ltd, where I participated in a training program on the latest generation Atmospheric Diving System (ADS) – the Exosuit. My participation in the program was at the invitation of the JF White Contracting Company of Massachusetts. 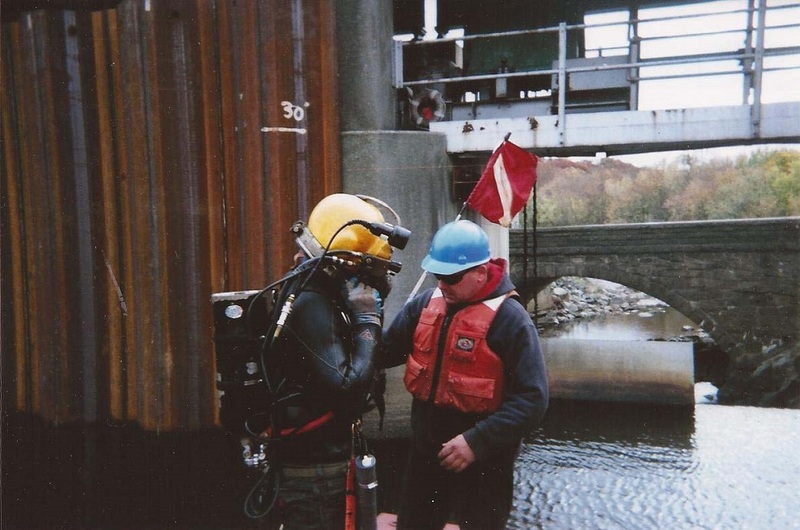 JFW is a well known leader in applying advanced diving technologies and techniques to underwater problem solving. 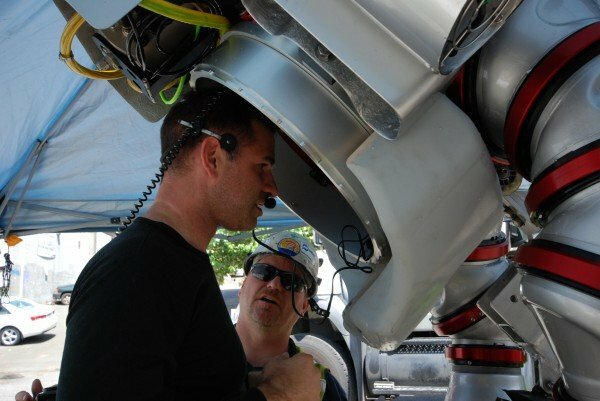 JFW purchased the first production Exosuit ADS system, and are configuring the system and associated deck hardware to support niche engineering and construction operations. 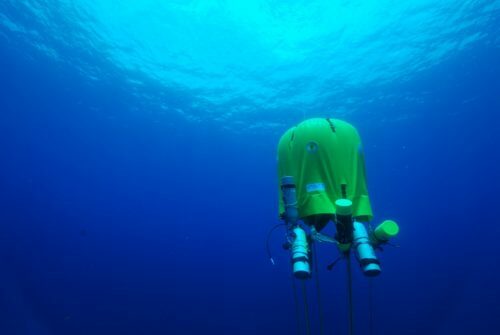 The Exosuit allows for diving to 1000 feet of depth, affording a huge expanse of ocean space within human reach. 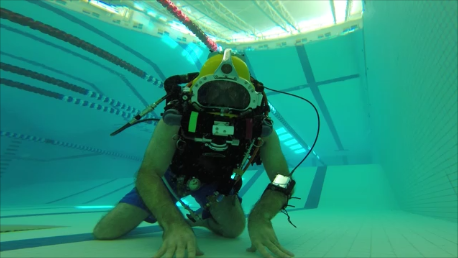 NG Explorer Michael Lombardi test dives the Exosuit ADS at Nuytco Research. Photo by Jim Clark, JF White Contracting Co. I aligned myself with JFW over a year ago as we share mutual interests in deep exploration diving for scientific purposes. The result has been an emerging collaboration that I am incredibly excited about. 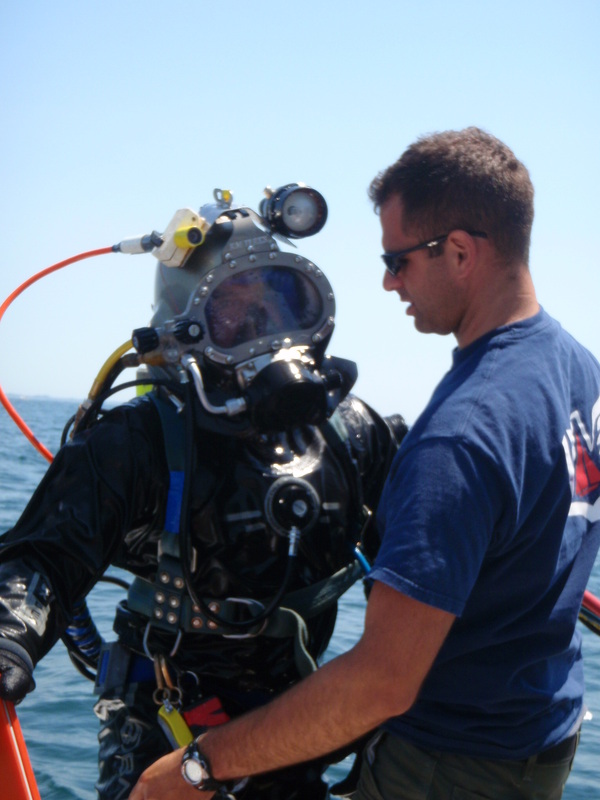 The training program offered an overview of system operations and maintenance, and provided some time in the water to realize, very quickly, that this is an entirely new ball game. The bulk of my 18 year diving career can effectively be called day 1. The suit itself is rather intuitive to use – the challenge will be tooling up to work effectively – especially to carry out delicate tasks. 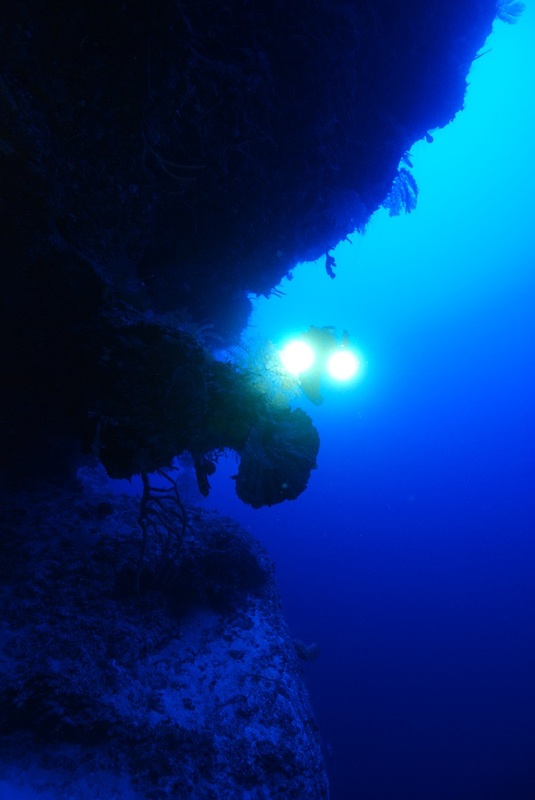 A long road awaits, though it is one with a bright horizon – the human element in ocean exploration can be restored, new frontiers exposed and settled, and new discoveries will be unveiled. At this writing, I’m very proud to be Exosuit ADS pilot trainee #010. 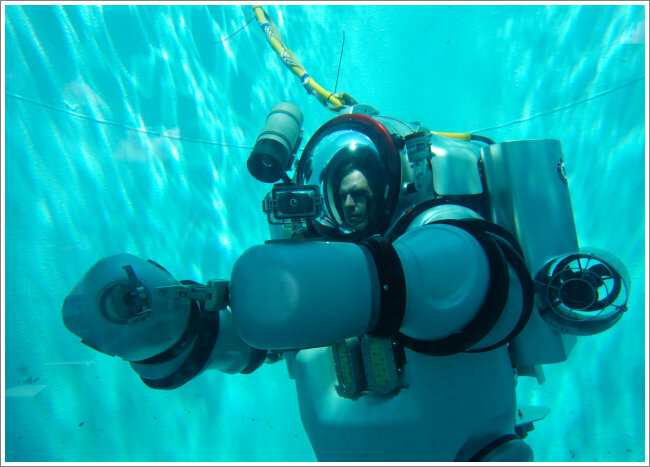 Stay tuned here on ‘a New Life’ and on National Geographic News Watch for a Blog mini-series about efforts in putting the Exosuit to work, as I chronicle my journey through Depth, Time, & Space. 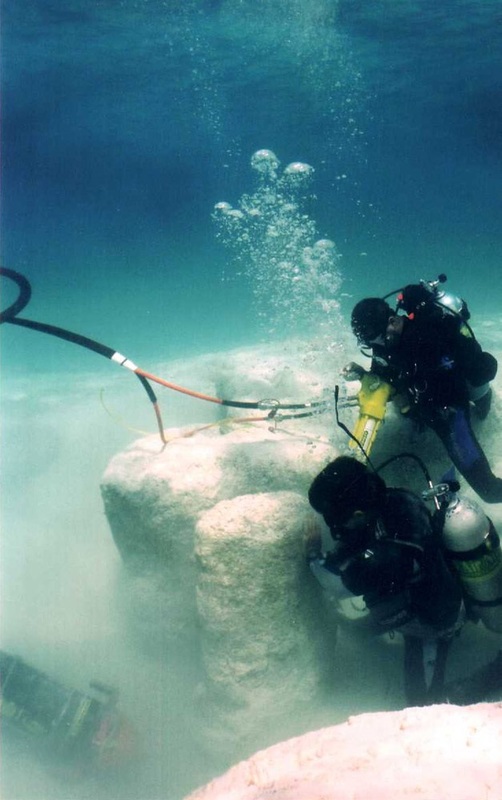 The effort can also be followed with feeds from http://exosuitproject.blogspot.com.